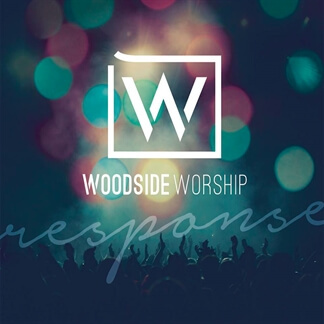 We are pleased to showcase the MultiTracks from Woodside Worship's debut release, Response. 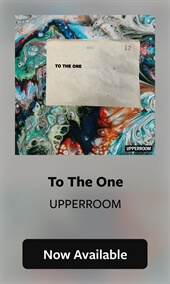 The team, which is a collection of worship leaders from across the 10 campuses of Woodside Bible Church in the Detroit area, shares that their main objective is to create "Wall to Wall" worship no matter what venue they lead in. 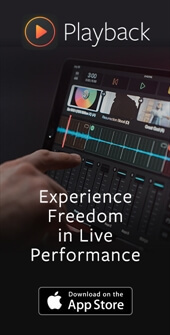 "We want the person in the back of the auditorium to be just as fired up about the things of God as the Worship Leader. 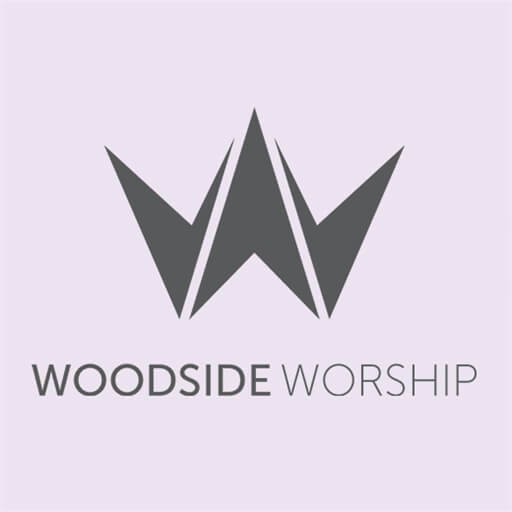 We hope and pray that the music of Woodside Worship is a blessing to you personally as well as your church family."